Buy your Tallit right from your phone ! 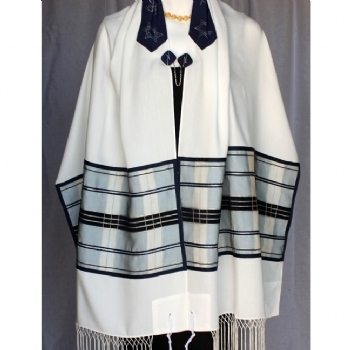 Posted in Classic Tallit and tagged Navy Tallit Shawl. ← Embroidered Stripe Color Options!